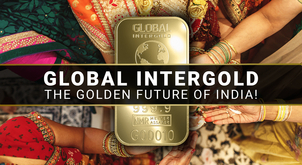 The Global InterGold company has established the new “Grand Leader” status! 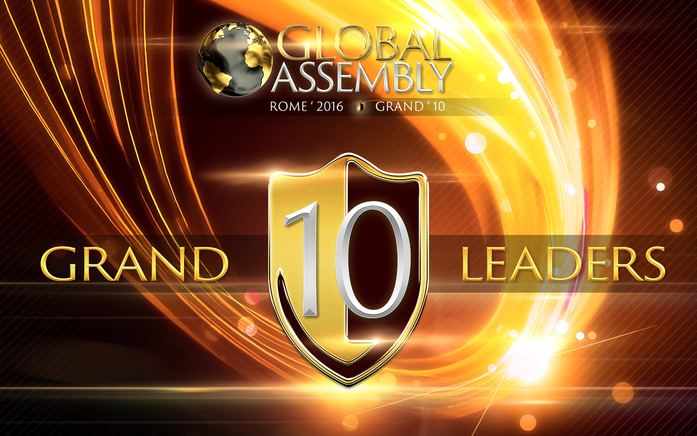 The Global Assembly 2016 will be a historic event for the Global InterGold company to take place in the capital of the world, Rome, Italy. 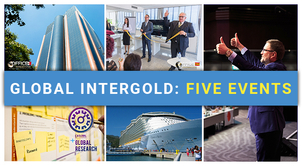 The Global InterGold management will grant 10 leaders with the title of “Grand Leader”. 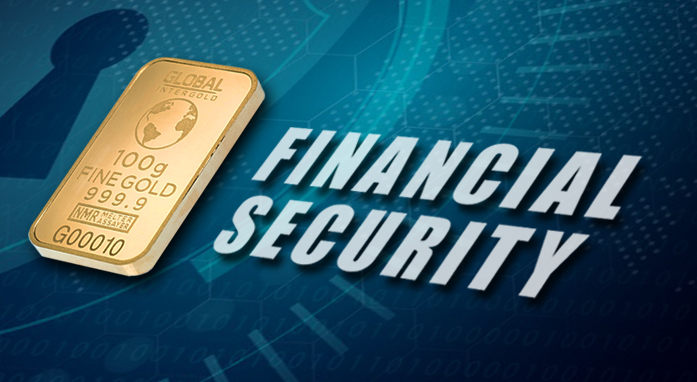 Among other privileges, the 10 Grand Leaders will be invited on stage to deliver an address that will make them an international name in the gold world. 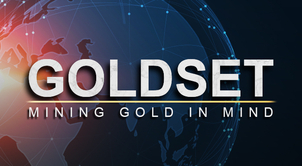 The 10 Grand Leaders will be chosen upon their accomplishments in gold business. What are the qualities to be named Grand Leader? 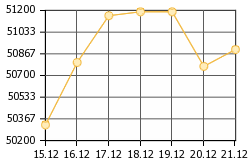 Number of direct referrals and growth rate of the structure. 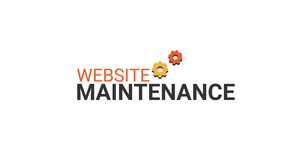 A high activity on the official social networks and focusing both on local and international markets. The number and scale of events organized or coorganized. Public speaking skills including eloquence, persuasiveness, and ability to motivate people. It will also be taken into account how often leaders deliver an address to a large audience. 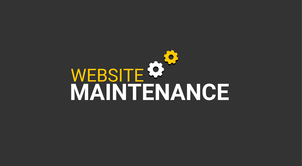 The level of commitment in the company's events including promotion, attendance rate and encouraging people to participate. These points are basic. Grand Leaders do not necessarily have to stand out in the four points; they can have normal results in one or two points, though outstanding ones in the remaining. What does the “Grand Leader” title mean for the company's customers? 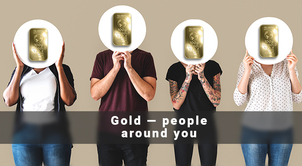 The honorary title of “Grand Leader” is only bestowed on those who achieve great success in the gold business. 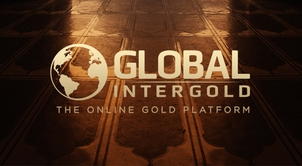 This status entails a world of privileges on the part of the Global InterGold company such as assistance and loyalty in the development of the business. 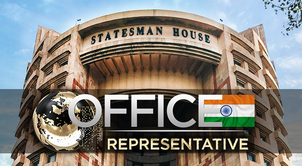 The chance to deliver an address at the event. 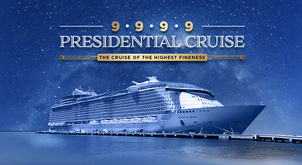 On April 30 – May 1.
and become a Grand Leader! 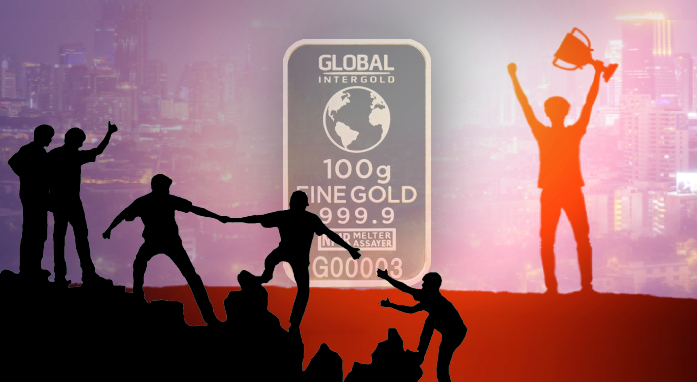 The 10 Grand Leaders will be noted for their perseverance, ambition when developing the gold business and commitment to the Global InterGold company. 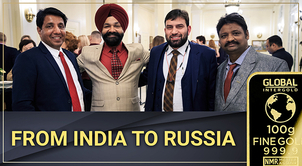 The company highly appreciates those who become an example of success and seeks to offer them everything necessary to drive their business forward. You have a unique opportunity to stand out! Spread the word of the Global Assembly 2016 by sharing this excellent piece of news! Support your leaders to receive this honorary title! Tickets to the Global Assembly are available in presale in your backoffice only. Buying tickets at the event venue is not possible.